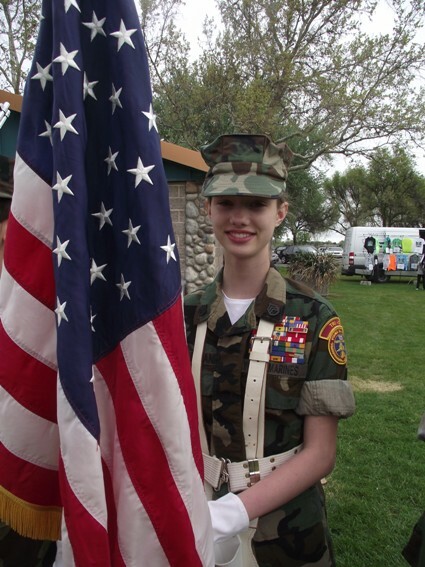 If you would like to submit photos for inclusion, please submit them to our webmaster in jpg format. 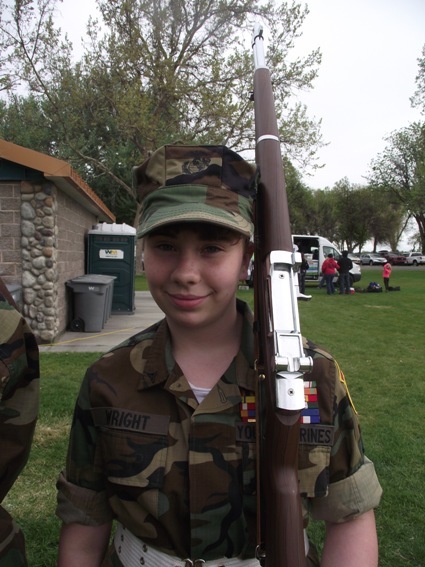 NOTE: Please send photos as an attachment to your email message. 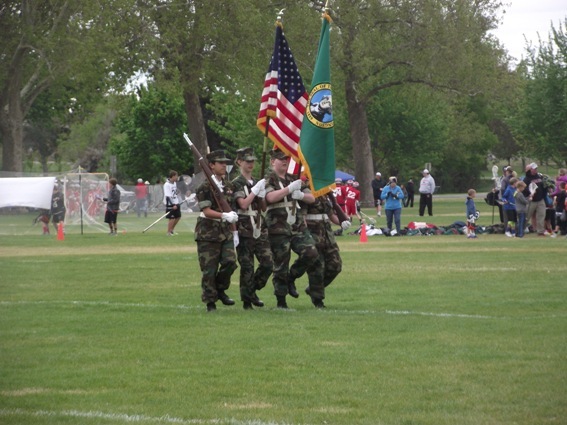 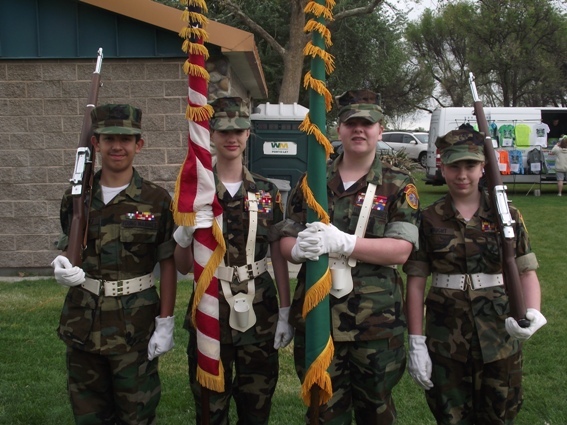 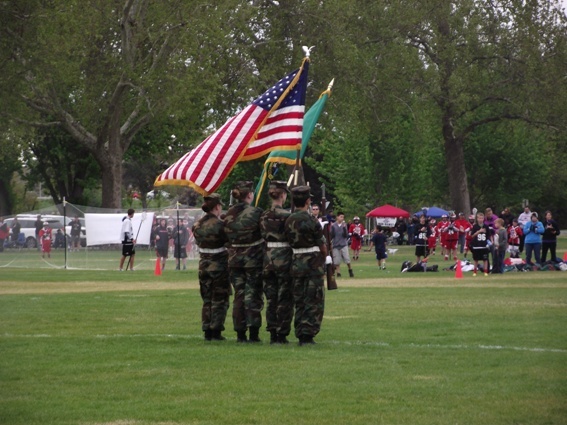 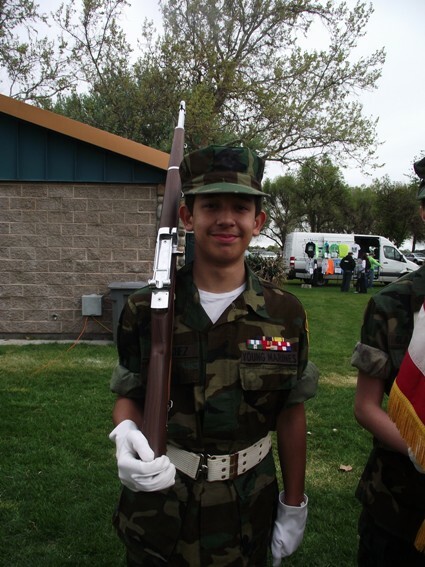 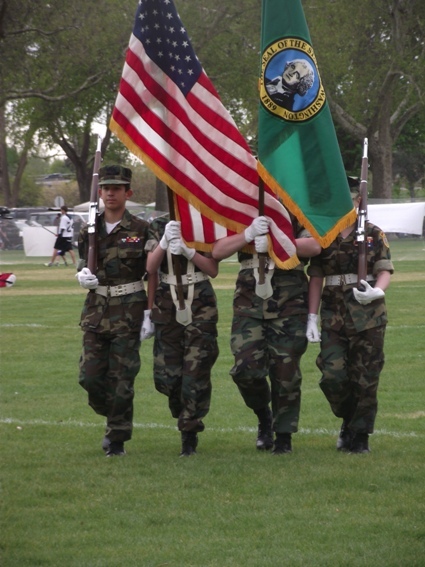 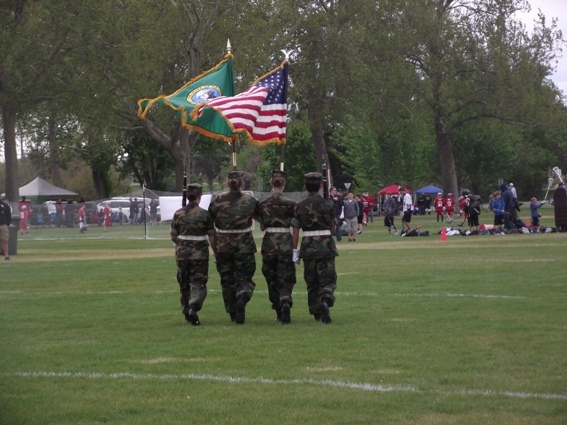 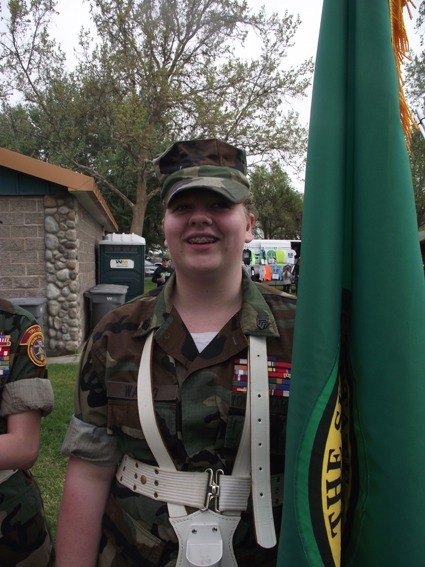 On April 25 & 26, 2015, the Tri-City Young Marines provided color guard services at a lacrosse tournament.